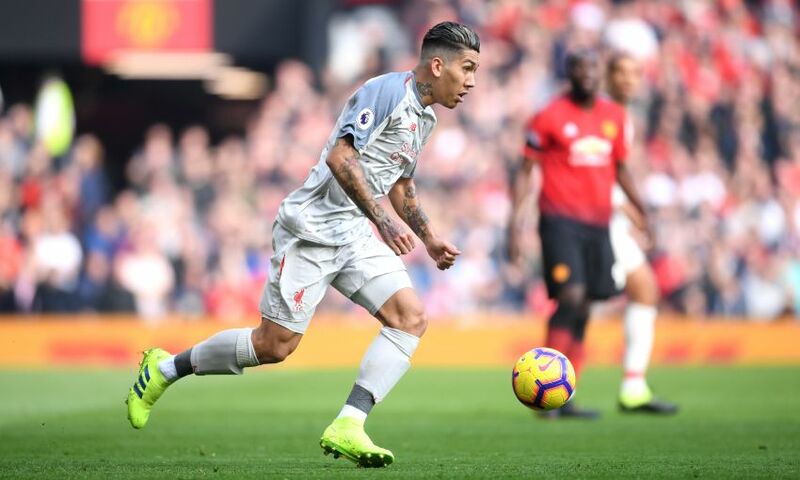 Liverpool are waiting to discover the extent of Roberto Firmino’s ankle injury after he was substituted during the first half of Sunday’s draw at Manchester United. The striker sustained the issue in the opening half at Old Trafford and needed to be replaced by Daniel Sturridge on 31 minutes. Asked for an update on Firmino’s condition, Jürgen Klopp told his post-match press conference: “Unfortunately, I have no clue. It was something with the ankle, that’s for sure. “Bobby said at first he could carry on but then he showed it didn’t work.